Joetta Clark Diggs, a former track and field runner who competed in four Olympic Games, will be leading a family fitness event at Cherry Hill High School West. Cherry Hill residents can work out with a four-time Olympian next Thursday in a special event at Cherry Hill West. Cherry Hill Township is hosting, “Family Fitness with an Olympian,” on Thursday, Oct. 6 at the Cherry Hill High School West track. The event will begin at 7 p.m.
Joetta Clark Diggs will be the guest instructor and speaker at the event. Clark Diggs competed in the women’s 800-meter run in the 1988, 1992, 1996 and 2000 Summer Olympics. She will lead those in attendance in a light, 30-minute exercise. There will also be music, a DJ and a giveaway. Participants will have a chance to get an autograph. The event is free and open to all township residents. 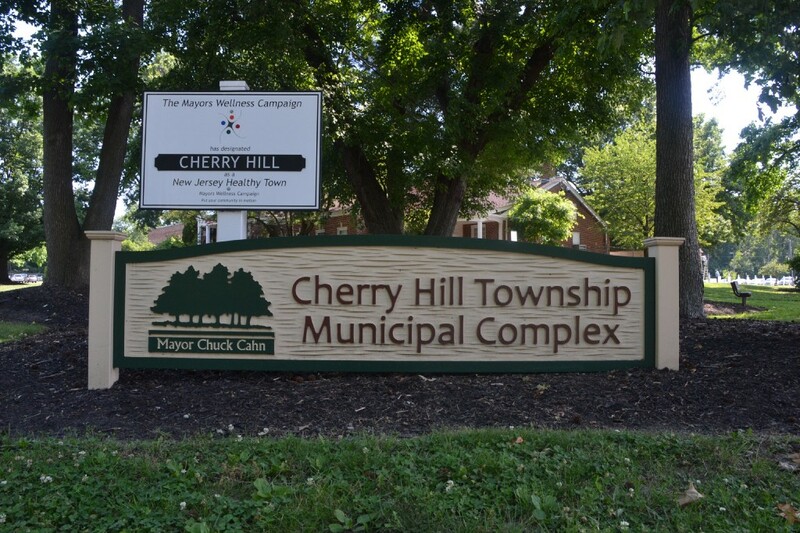 For more information, contact the Cherry Hill Township Department of Recreation at (856) 488–7868.